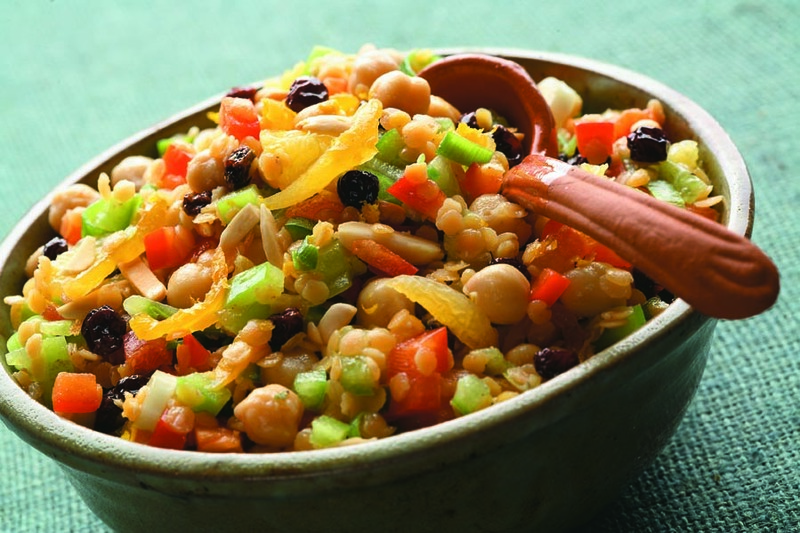 This hearty Moroccan pulse salad features lentils and chickpeas which provide an excellent source of fibre. 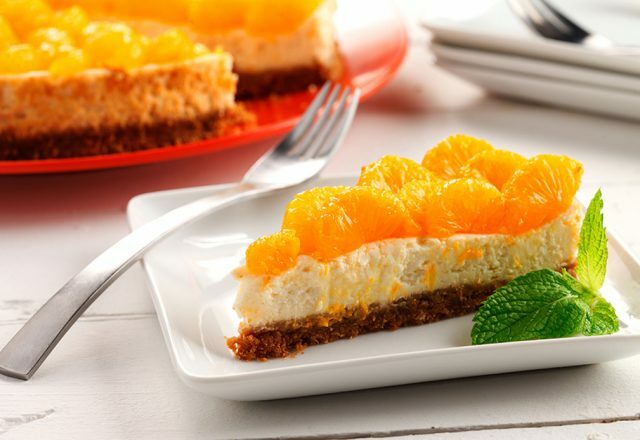 The slivered almonds add a touch of crunch, while the sweet orange segments and dried fruit round out the cumin and coriander in the dressing. Enjoy this salad as a main course or include as a side dish to liven up any plate. Combine all salad ingredients in large salad bowl. Add dressing and mix to combine.